PARIS — Jonathan Adashek is leaving his role as chief communications officer at Nissan to take on communications leadership of the Renault-Nissan-Mitsubishi Alliance. Adashek relocates from Yokohama to Paris, two and a half years after joining Nissan. 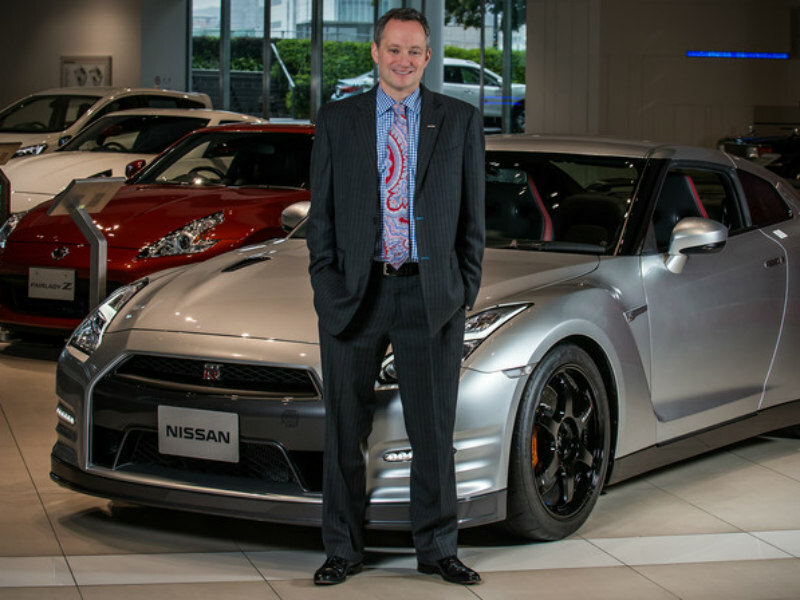 He is replaced at Nissan by Sadayuki Hamaguchi, who was previously GM and head of Japan communications. Adashek will be responsible for communicating the strategy and profile of the Alliance, which last year became the world’s largest automotive group as combined sales at Renault, Nissan and Mitsubishi Motors exceeded 10.6 million units. In addition, Adashek will manage communications for Alliance chairman and CEO Carlos Ghosn, and other senior executives. His responsibilities will also cover communications activities related to the Alliance 2022 strategic plan, in which the group is targeting increased annual cost reductions of more than €10 billion, up from €5 billion in 2016. During his tenure, Adashek overhauled Nissan's communications function, hiring Edelman to oversee global PR duties and making a slew of appointments to the team. He joined Nissan in 2015 from Microsoft Corp., where he was the GM of communications strategy. Before that, he was executive vice president of Edelman Public Relations, where he served as a global client relationship manager.